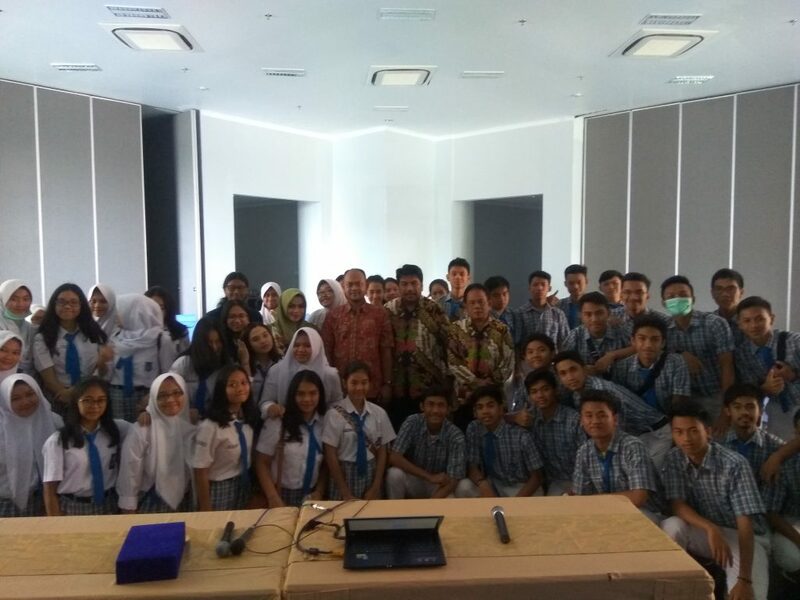 MALANG – On Thursday, April 12, 2018, FEB UB received a visit from students of SMAN 8 Tangerang. The visit was held in the framework of study tour which aims to introduce the students to the world of college. In this visit, the school also brought 60 second class social students who were accompanied by 3 teachers. 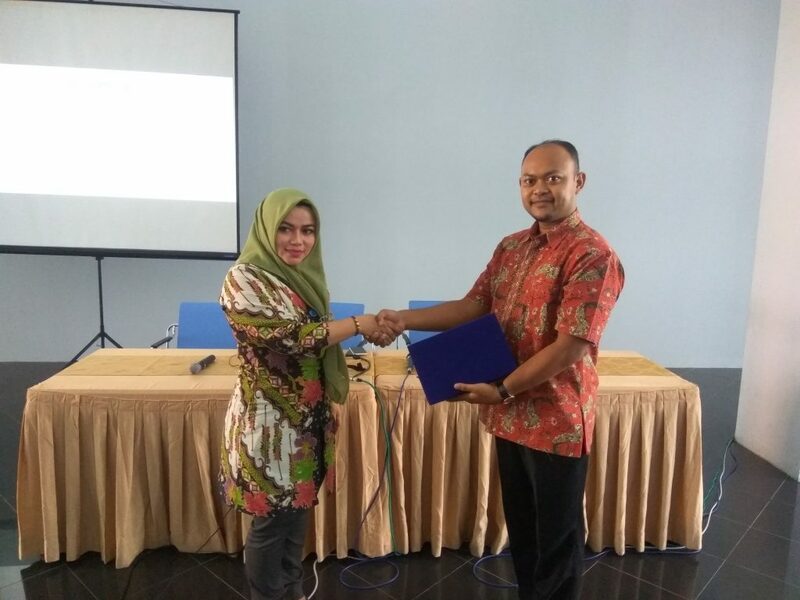 This visit started at 09.00 WIB at the 3rd floor Main Building Hall which was accompanied directly by Mr. Agus Widyatama as the manager of PSIK FEB UB. In his presentation, Mr. Agus explained about the history of FEB UB, the majors and study programs available, facilities, awards received, student achievements, campus life, and summer school program just implemented. This presentation event was finally closed with a video about the profile of FEB UB. Furthermore, from this presentation activity, there are some students and teachers who ask questions. “What criteria must be met in order to be accepted in FEB UB through SNMPTN?”, Asked a student. “For the SNMPTN line, the selected criteria are students who have good and stable values, besides that students can also attach academic achievements that have been achieved, because this will be a separate consideration for the committee”, said Mr. Agus. In addition Pak Agus also added that FEB UB also took into account the non-academic achievements that have been achieved by the students, such as championships in the arts and sports. “For example, if any of these younger siblings ever won 1st Taekwondo at the International level, may also be attached, then who ever champion hafidz quran and have a certificate, also may be attached”, said Mr. Agus. Finally this visit activity was ended with the handover of souvenirs by the SMAN 8 Tangerang to FEB UB and closed with a photo together.